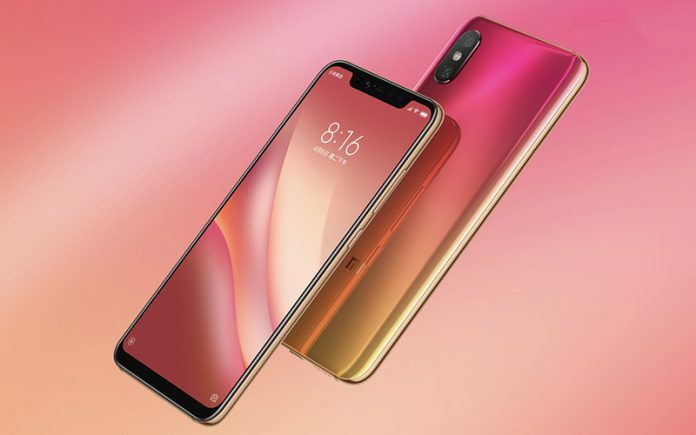 Xiaomi is expected to release the Mi 9 soon. 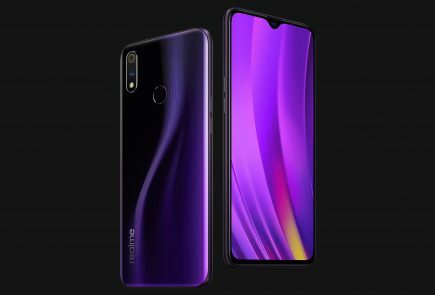 The Chinese manufacturer launches its flagship in the first quarter of the year, so the next flagship can come anytime soon. The Mi 9 rumors have been doing the rounds on the internet for quite some time. 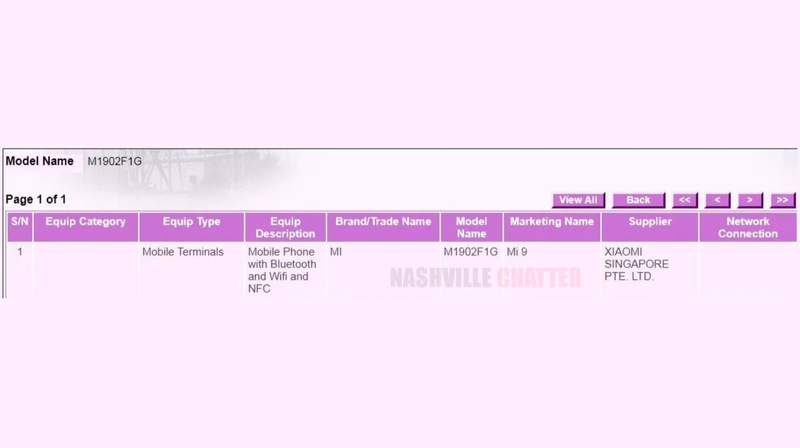 Leaks confirm that the Mi 9 exists and has been certified by the IMDA in Singapore. 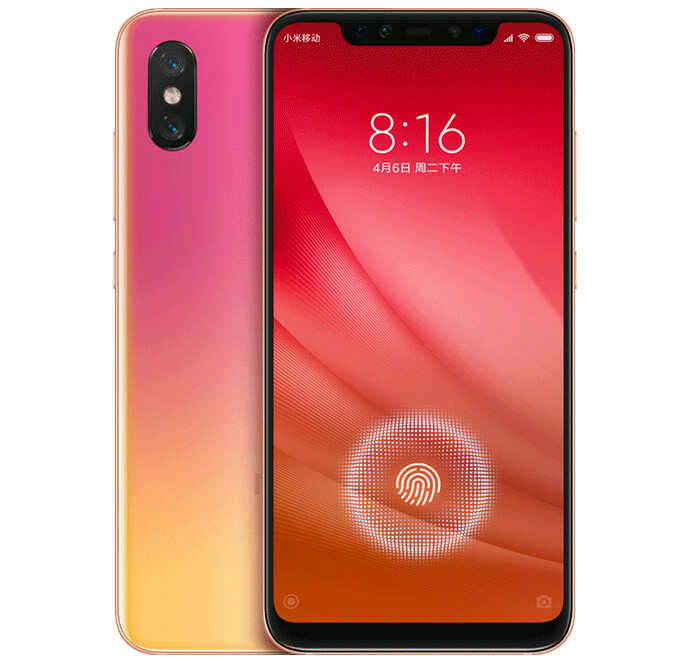 The Mi 9 was earlier reported to be designed by the same person who designed the Mi 6, Mi Liu. The smartphone is expected to be cutting edge and the best Xiaomi has ever made. The Mi series has always been about been about being value for money and offer top specs. 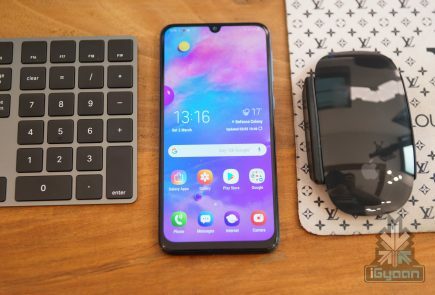 The Xiaomi Mi 9 is expected to be a powerful flagship for 2019. 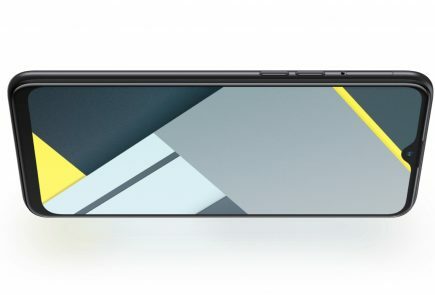 The Mi 9 will have a 6.4 inch AMOLED display with a notch on the front. The display will have a FullHD+ resolution. It will feature the Snapdragon 855 coupled with the Adreno 640 GPU. 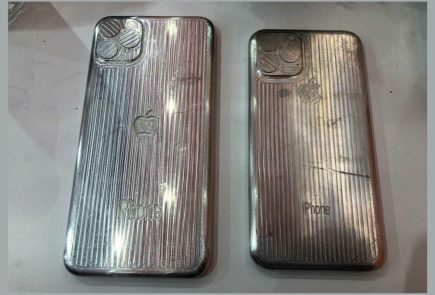 The smartphone may come in two versions, one with 6GB of RAM with 128GB storage and another with 8GB of RAM and 256GB storage. 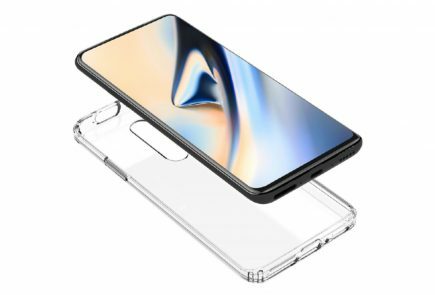 It will feature fingerprint scanner under the display. 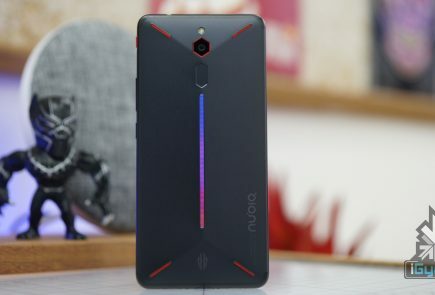 The device is expected to have 3 cameras at the back, the specs of which are unknown at the moment. But there likely will be a 48MP sensor among them. The device will support fast wired charging, up to 27W. 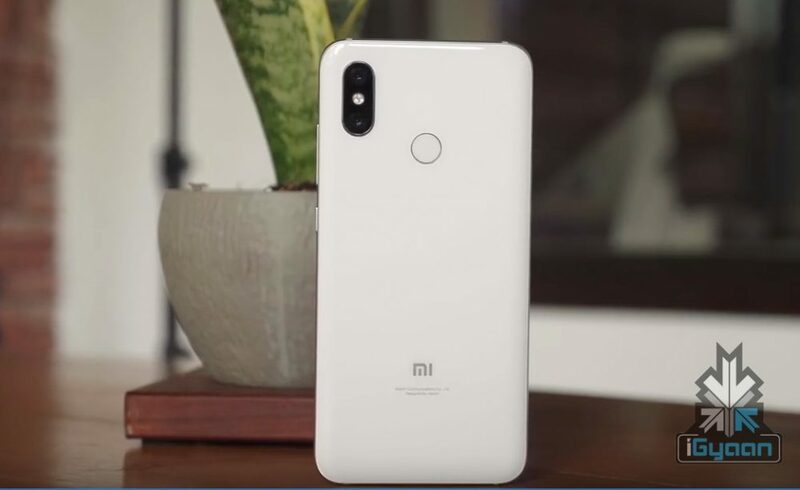 There is no official announcement from the company regarding a launch date as of now, but expect the Mi 9 to release in a few months. The pricing, though not confirmed, could be around the $500 tag. The Mi 9 will go head to head with the next OnePlus flagship, reportedly called the OnePlus 7. Xiaomi may unveil the Mi 9 at MWC 2019 in Barcelona.